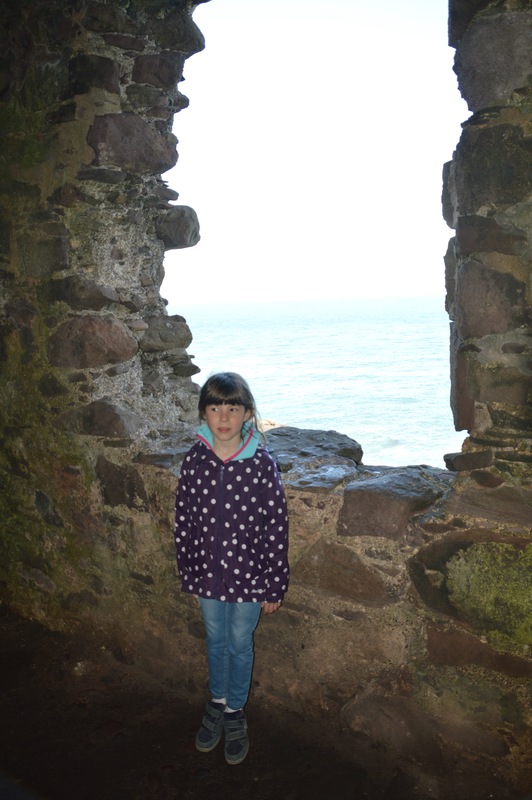 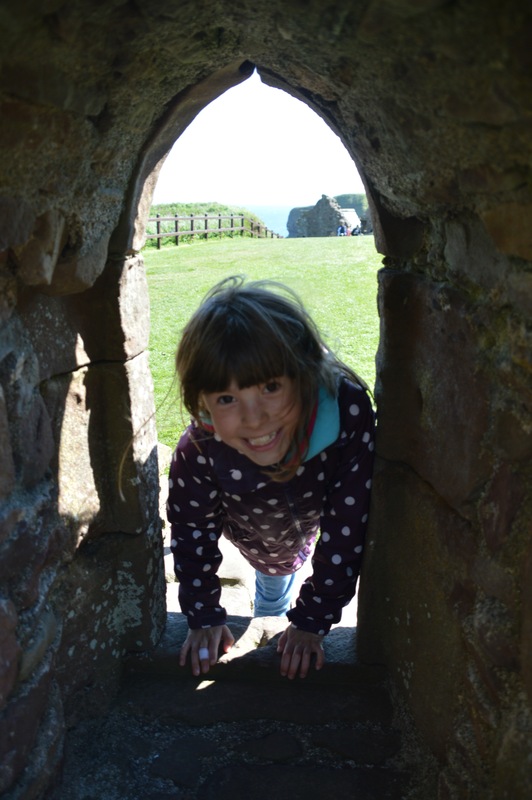 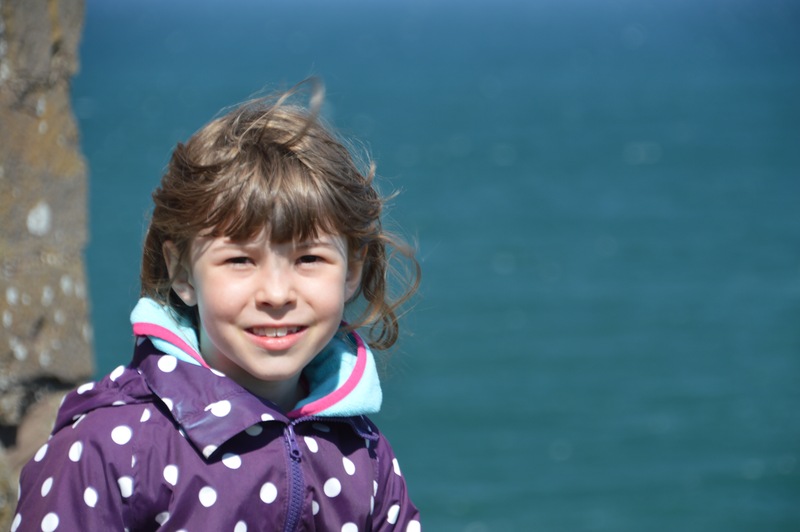 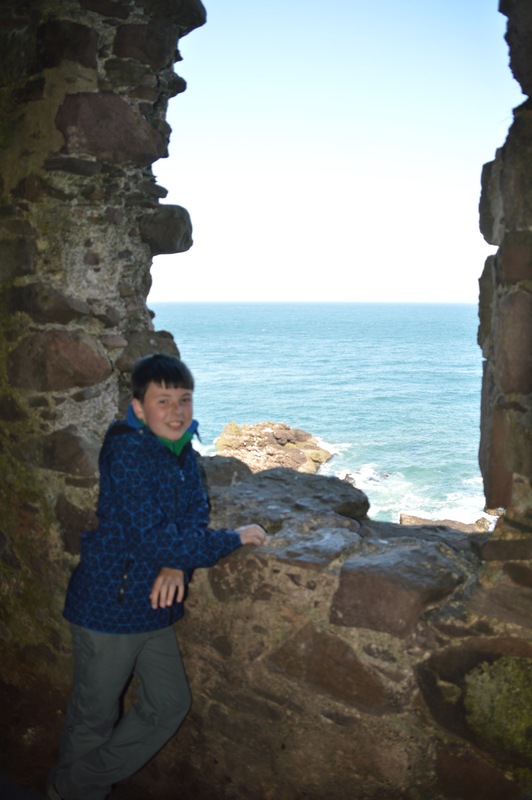 Yesterday, we visited Dunnottar Castle near Stonehaven. 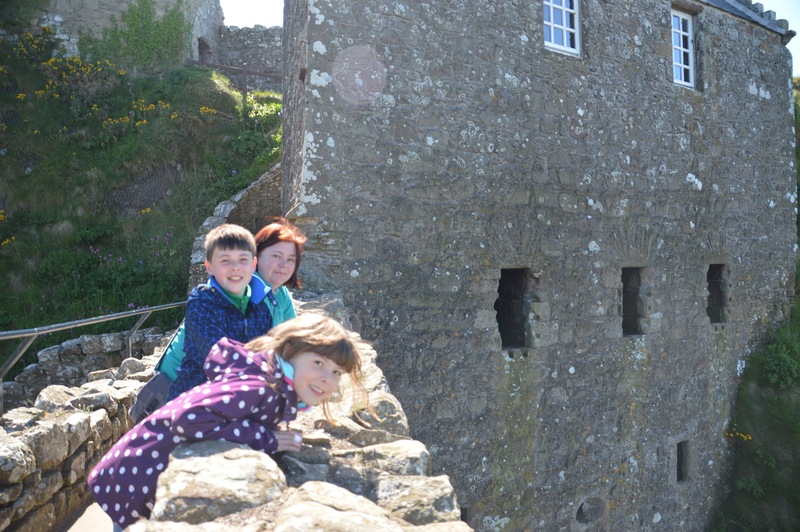 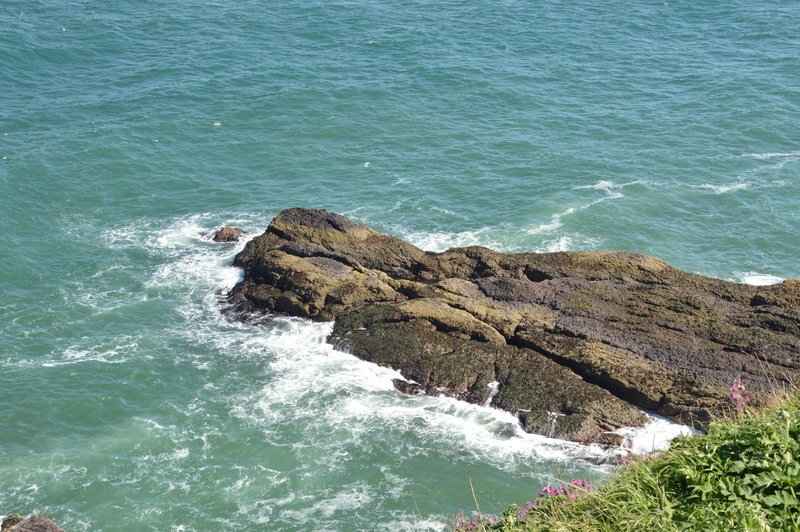 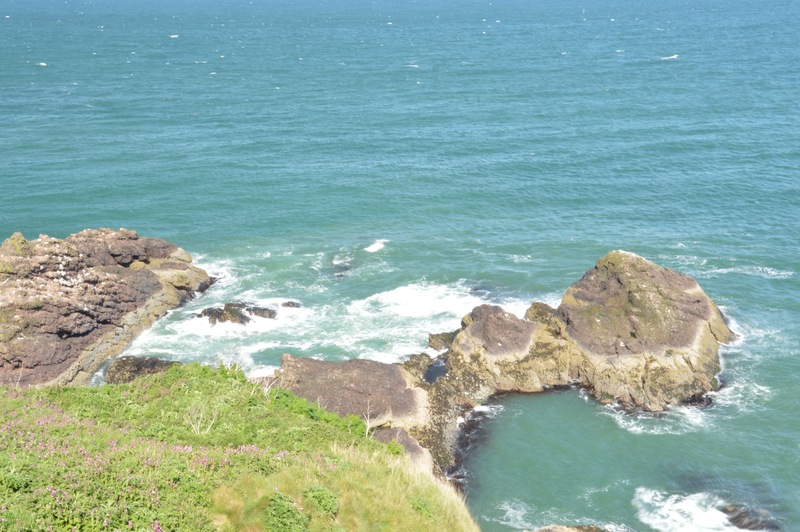 There are 138 steps from the car park to the castle, but the views are worth the trek. 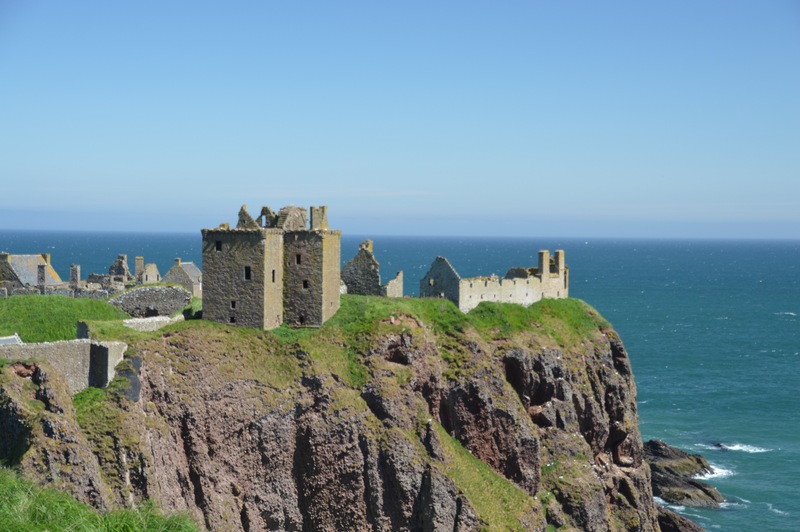 The Honours of Scotland, Scotland’s “Crown Jewels” were saved from destruction by the English when a small garrison at Dunnottar held out against Cromwell’s army for eight months in 1652. 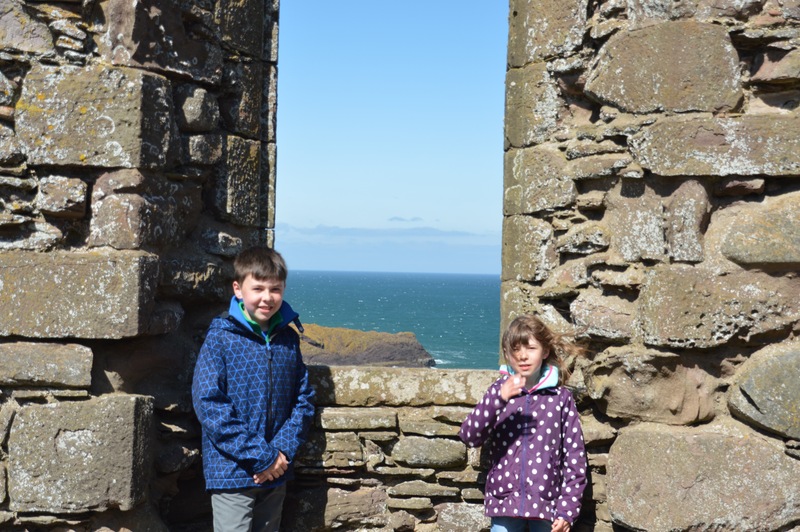 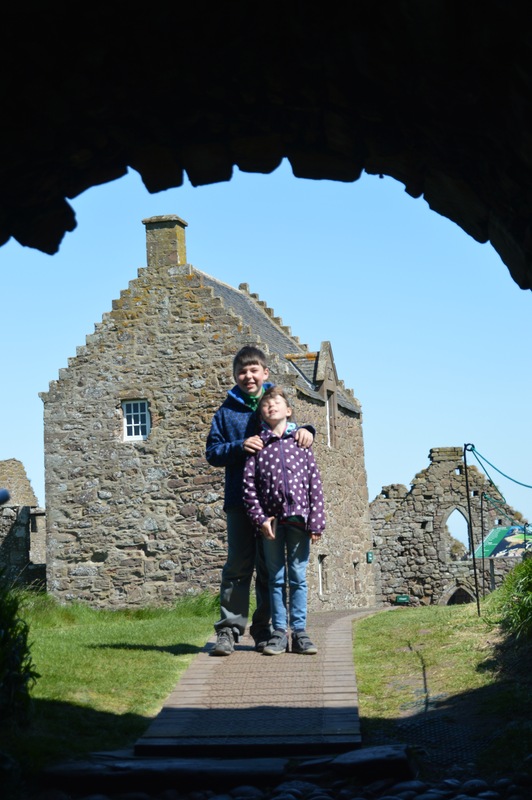 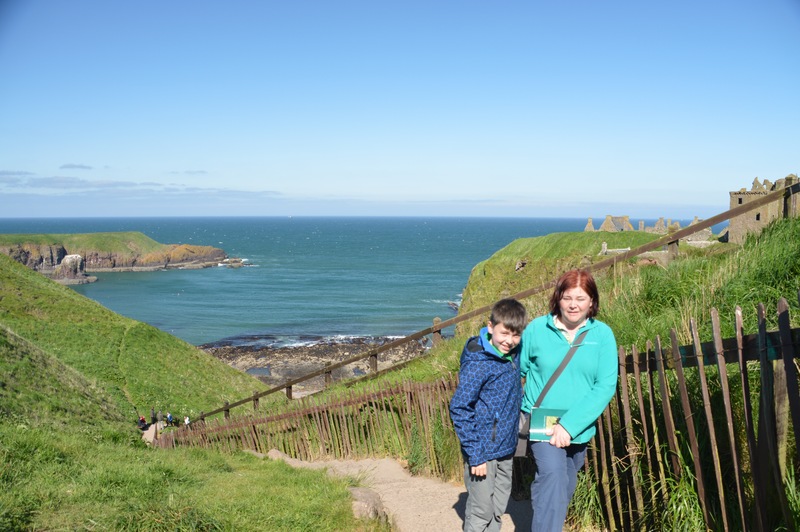 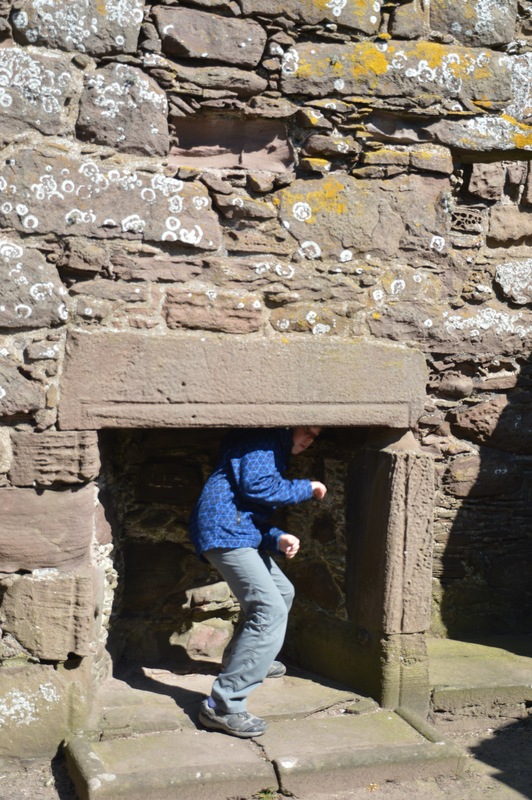 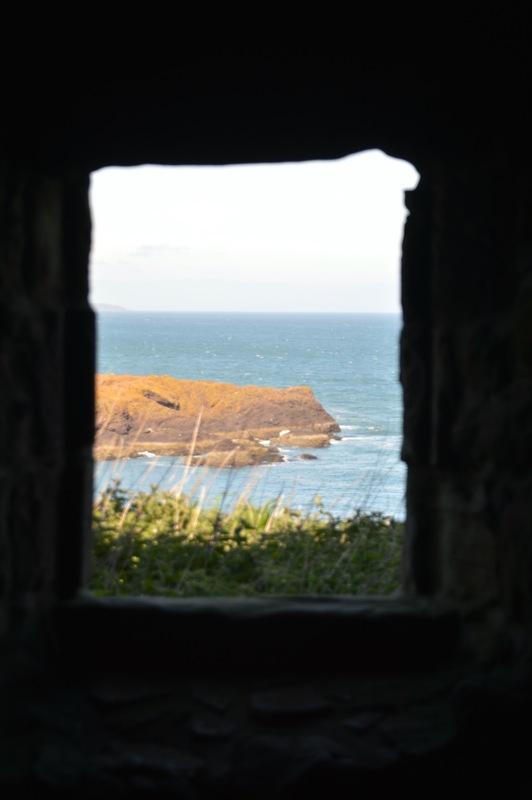 Posted in Whit Half Term 2016Tagged Dunnottar Castle, heritage, history, ruinBookmark the permalink.